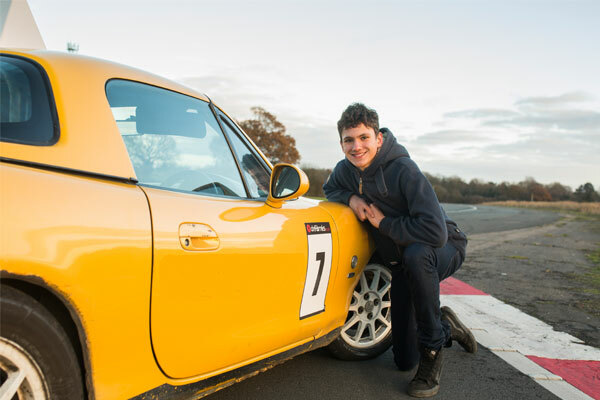 This is the perfect driving experience for juniors aged between 11-17. 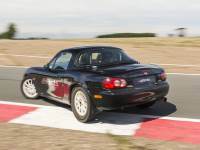 With a fully qualified instructor, juniors will get behind the wheel of a dual controlled Mazda MX5. 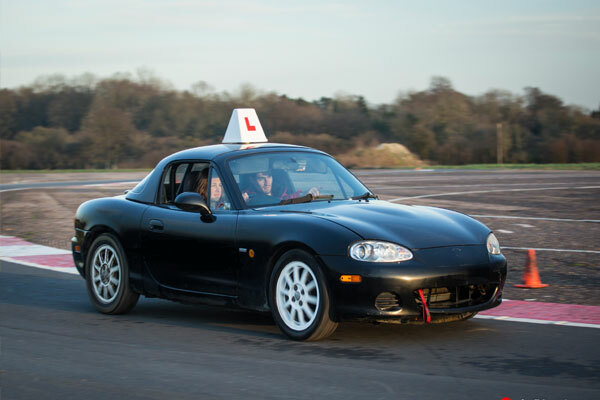 Under the guidance of the instructor, they will learn the basic driving skills such as steering, start-stop, clutch control and gear changing. 10-month open gift vouchers available to purchase or book directly onto a date. Please allow up to 1 hour 30 minutes at the venue. Juniors must be aged between 11-17, with a minimum height of 5ft. Selected school holiday weekdays dates from Jan-December. Weekends run on selected Saturdays but require a £50 surcharge to book unless pre-paid. Extra laps and passenger laps can be purchased on the day. Optional collision damage waiver (CDW) can be purchased on the day for £35. Without CDW drivers will be liable to pay the insurance excess on any vehicle they damage. A driving experience for under 16's (minimum height 5ft). Juniors now have the chance to drive two of the worlds greatest supercars on a purpose built track including Ferrari 430 and Audi R8. Choose from a great selection of supercars and experience 4 laps driving each car at Dunsfold in Surrey.